At Ageless in the Triad Med Spa, we are always trying to find the best products to add to our extensive lineup, which is why we recently added options from Environ to our product offerings. 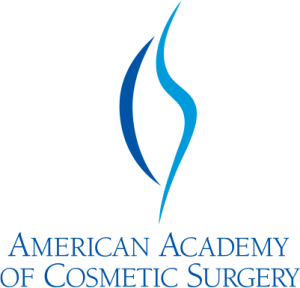 Today, healthy, younger-looking skin is the norm and not the exception. 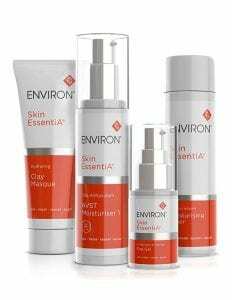 Environ creates scientifically researched, developed skin care products for beautiful skin that lasts a lifetime. Environ skincare products primarily focus on correcting chronic Vitamin A deficiencies, which contribute to major skin problems, like aging and sun damage. Environ skin care products feature a formula that focuses on replenishing essential nutrients lost by environmental factors and exposure to the sun while providing an incredible level of moisture. These products are also formulated to combat exposure to many of today’s harsh environmental factors, like increasing doses of radiation from the sun and pollution. 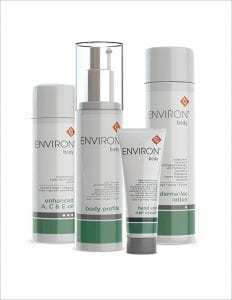 Environ skin care products are intended for use on all skin types for men and women of any age. Every product is also manufactured using the highest-quality ingredients and fresh, active vitamins. Turn back the clock and get the glowing, youthful skin you deserve with Environ’s incredible lineup of skin care products. At Ageless in the Triad Med Spa, we look forward to introducing you to this skin care line at our spa in Kernersville, North Carolina! Give us a call today to find out more.